Get the best deal on USED TIRES! We stock all major brands and have over 10,000 tires in stock to fit any vehicle. Our friendly and dependable service team will find the right tire for you at an affordable price. 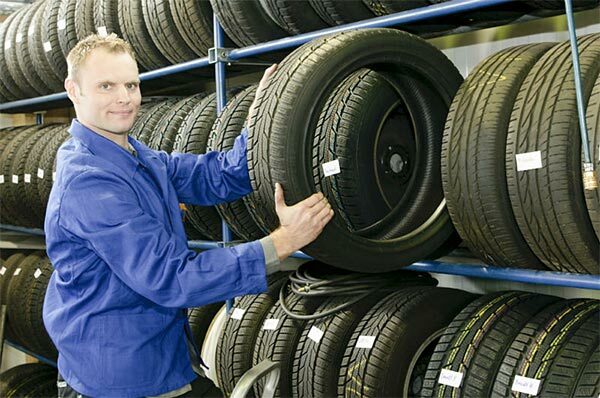 All of our used tires are carefully inspected and come with our 30-day guarantee. We will mount and balance your replacement tire and dispose of your old one. Call us today for your size!